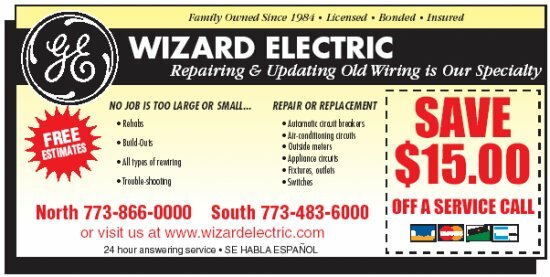 $100 discount for service upgrades. There will be an additional discount for members upgrading there electrical service! Simply print this page out as your COUPON! and present it to us during your appointment to receive your discount.